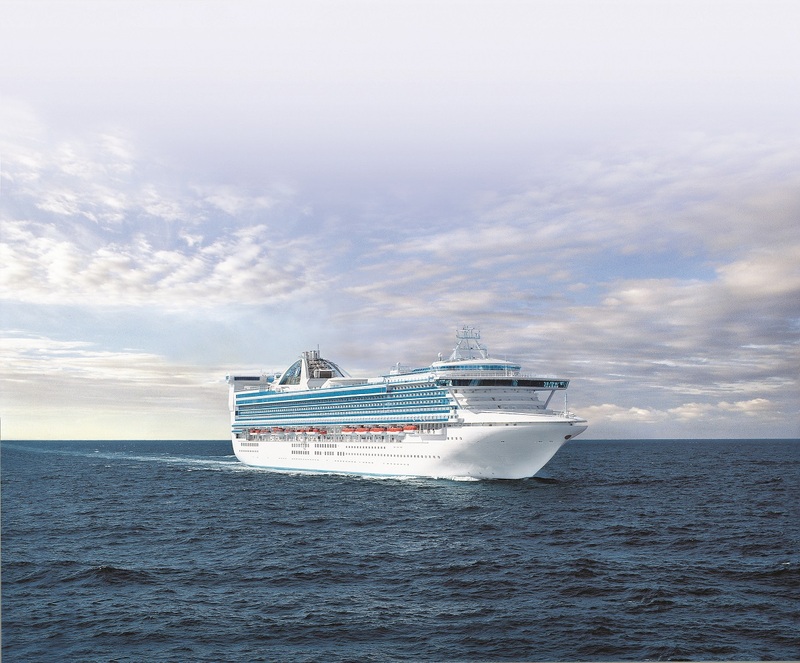 For a romantic getaway, there's no better cruise ship than Ruby Princess, which was christened in 2008 by lovebirds Trista and Ryan Sutter of TV's The Bachelorette. A night of romance can be created wherever you look, from a Piazza singer's sweet serenade, to a relaxing couples massage from a cabana in The Sanctuary®. Movies Under the Stars® is also a cozy venue, where you can cuddle up under a warm blanket and watch a romantic comedy amongst the evening stars. 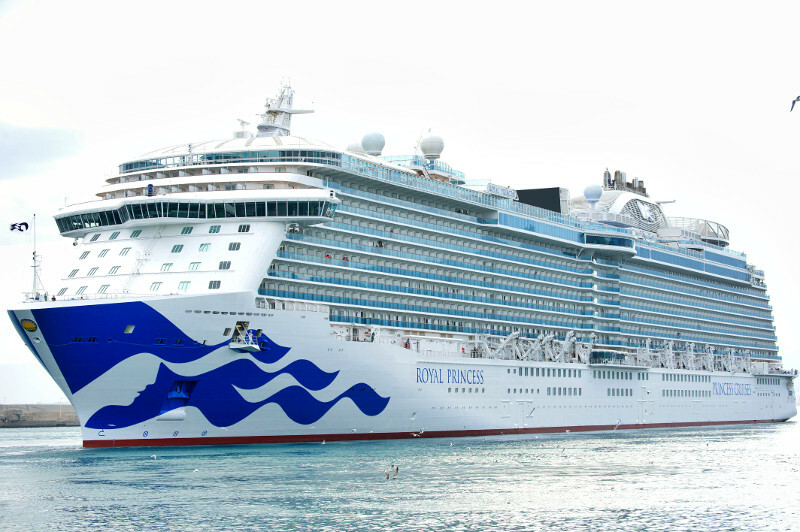 Launched in 2007, Emerald Princess is one of the largest ships in the Princess fleet. She offers nearly 900 balcony staterooms from which to take in the colorful sunrise over the ocean, or capture a breathtaking sunset sail-in to a romantic city like Venice. Leisurely days spent onboard in the Piazza-style atrium are relaxing and entertaining, with the nearby International Café and Vines wine bar fulfilling your cravings for warm cookies, toasted paninis, and even hand rolled sushi. Island Princess was built to Panamax size - this means she was built to the maximum size a cruise ship can be to sail through the Panama Canal. 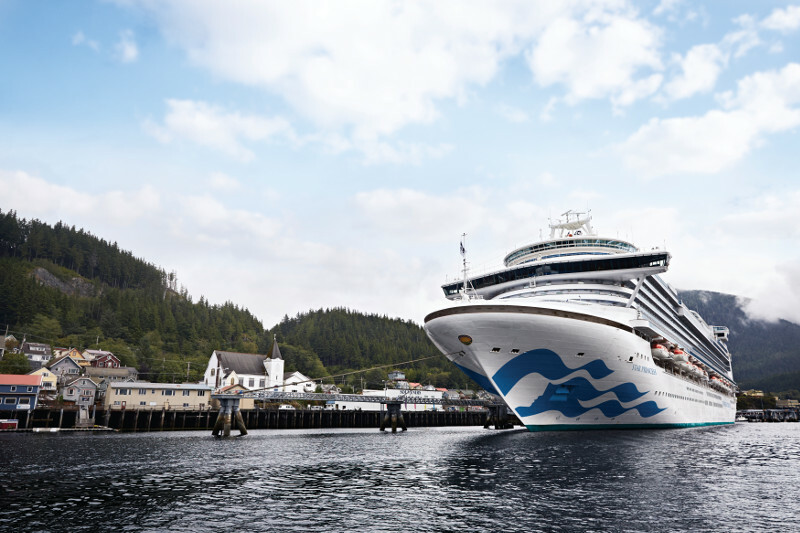 A high percentage of balcony staterooms give passengers the chance to view this feat of engineering up-close, or take in stunning views of spectacular glaciers during cruises to Alaska. 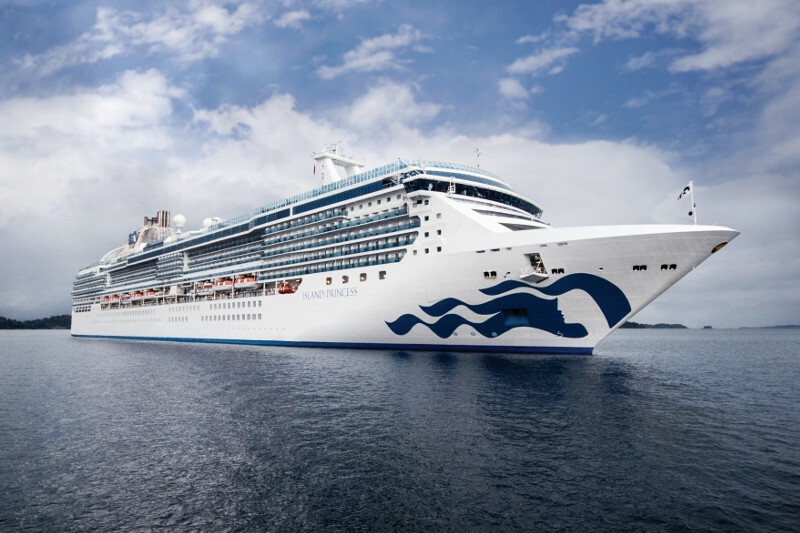 Featuring all of our signature features, this cruise ship is truly a shining star of the Princess fleet. 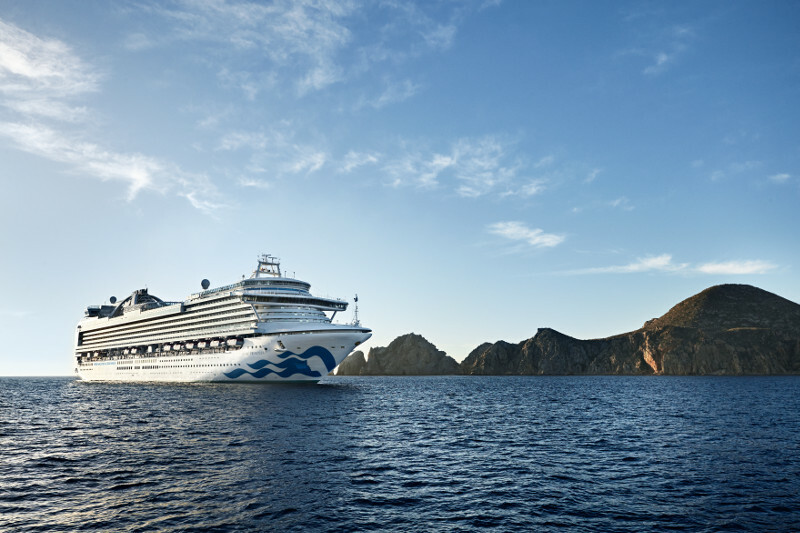 Comfortable surroundings and relaxing venues such as The Sanctuary®, the Piazza-style atrium and Movies Under the Stars® may entice you to spend all your time on board, as Star Princess is truly a destination in of herself. 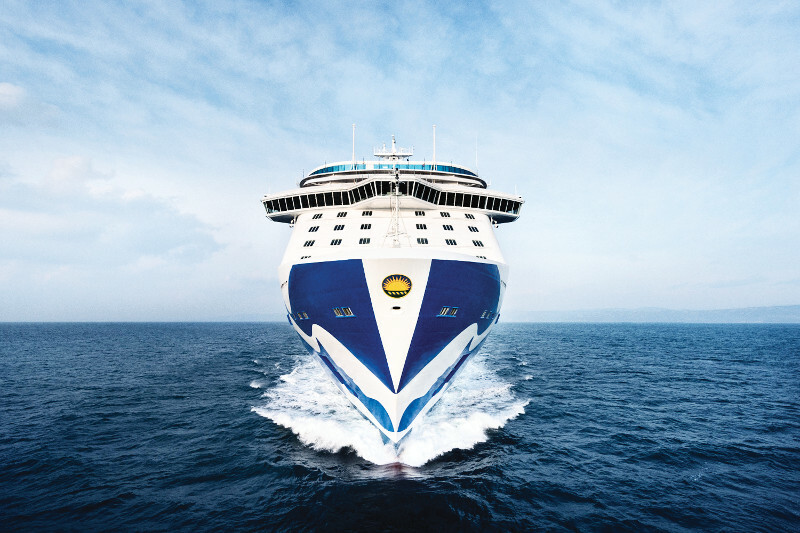 Newly enhanced with our latest innovations, Grand Princess continues to offer the signature service for which Princess Cruises is renowned. With our innovative features like Movies Under the Stars®, our Italian-inspired Piazza and The Sanctuary®, there are plenty of ways to help you escape completely. Sip on a variety of soothing teas at Leaves Tea Lounge & Library, or enjoy hand-tossed pizza in Alfredo's, our full-service pizzeria. 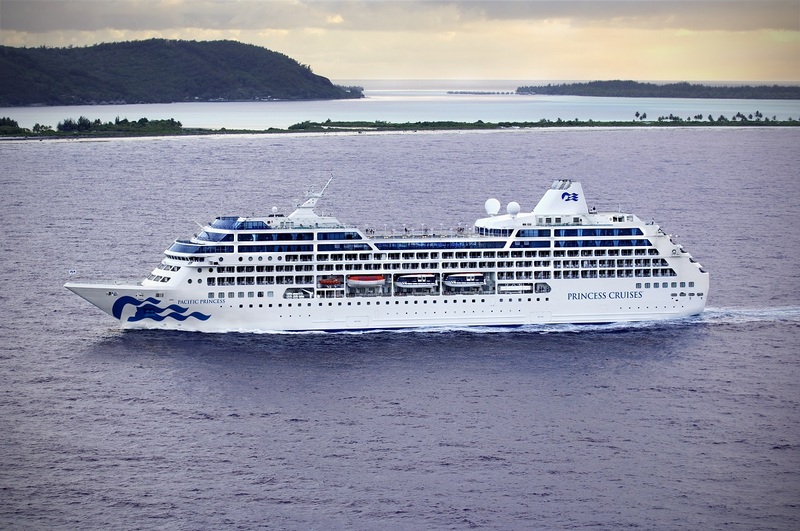 While Pacific Princess features space onboard for just 680 guests, she doesn't skimp on amenities. As one of the Small Ships of Princess, this intimate ship offers two incredible specialty restaurants onboard, Sterling SteakhouseSM and Sabatini'sSM, both with great tasting food to enhance your night out. In the main dining rooms, Traditional Dining offers an authentic cruising experience where the same friendly waitstaff serve you each night as you get to know your fellow tablemates. 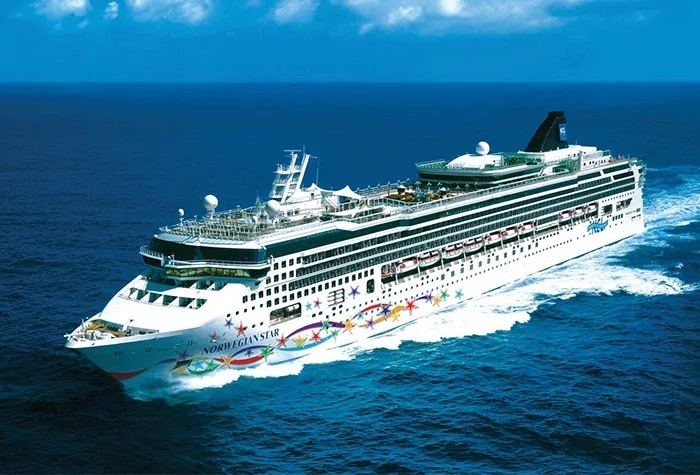 Take the journey of a lifetime and cross the Panama Canal, considered one of the seven wonders of the modern world, with Norwegian. 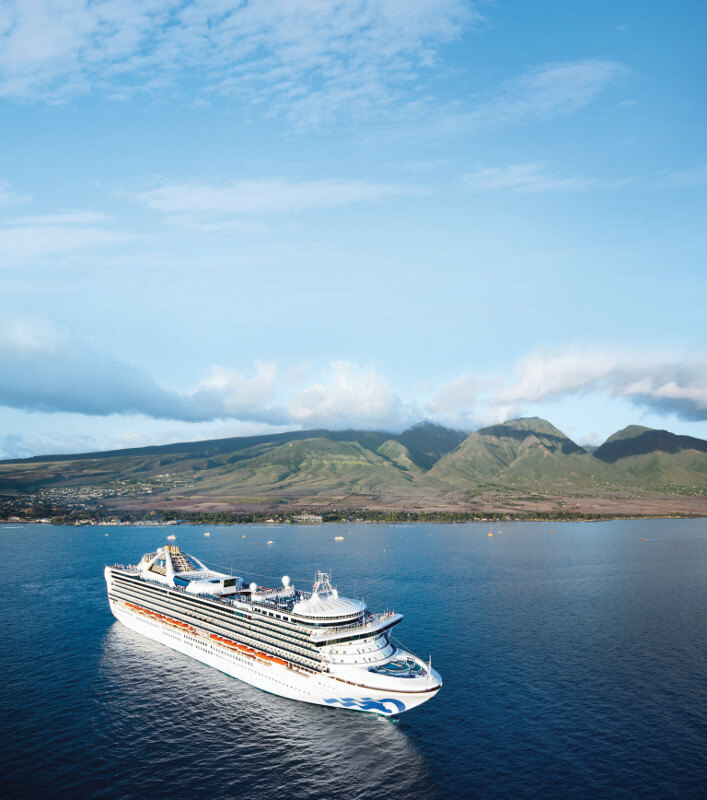 Hop aboard from LA, where you'll set sail for incredible ports throughout Central and South America. Discover secluded beaches and dramatic rock formations at Land's End in Cabo San Lucas. Drive up the coastline of Acapulco, where scenic beauty and brave cliff divers will take your breath away. Romance, adventure, drama - the Mexican Riviera has it all. Whether you're zip-lining through a pristine forest or shopping in charming downtown, you'll get your adrenaline going in Puerto Vallarta. A scenic drive along the coastline of Mazatlán offers stunning ocean views. When you arrive in Cabo San Lucas, you can journey back in time in the town of Todos Los Santos. 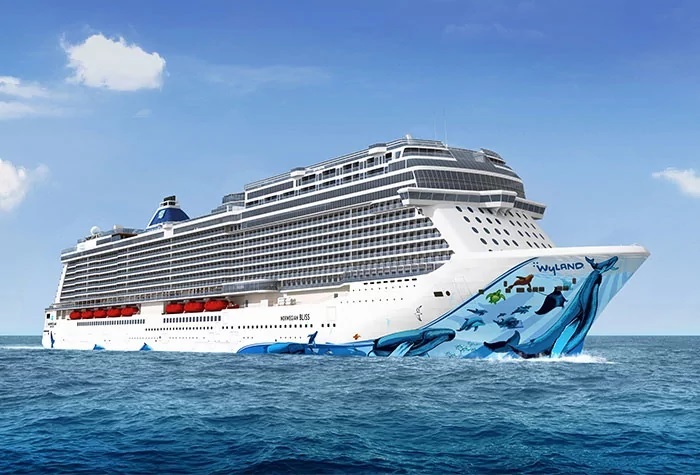 Cruise up the Pacific coast aboard Norwegian Bliss. First stop is the beautiful City by the Bay. While in San Francisco, you must grab a glass of wine and catch a ride on a cable car (not necessarily in that order). Work up an appetite so you can dine at one of the city's many farm-to-table restaurants. When you get to Victoria, roam around Butchart Gardens to get in touch with nature. However, if hops and barley are the only things on your nature list, opt for a microbrewery tour. Elegant and spacious, Volendam takes her décor cues from the garden. Her grand public spaces are graced with floral fabrics and tapestries, as well as huge vases of fresh floral arrangements. While on board, explore the wonders of nature in BBC Earth Experiences. Enjoy a cooking show or hands-on workshop with America's Test Kitchen. Relax with a spa treatment at the Greenhouse Salon & Spa. Or dine in one of our selection of fine restaurants. Holland America Line's first Signature-class ship, Eurodam has recently received many exciting updates. Guests on this graceful ship can enjoy the full Music Walk™ experience, including Lincoln Center Stage, B.B. King's Blues Club and Billboard Onboard. Explore onboard at a cooking class or hands-on workshop with America's Test Kitchen, BBC Earth Experiences and a Digital Workshop Powered by Windows®. Dine in your choice of specialty restaurants. The second of our Signature-class ships, ms Nieuw Amsterdam celebrates historic New York City, once called Nieuw Amsterdam, with its inspired design and an art collection valued at more than $3 million. While on board enjoy cooking classes and hands-on workshops from America's Test Kitchen. Hone your video-editing skills at a Digital Workshop powered by Windows®. Dine in your choice of specialty restaurants. Or rejuvenate in the Greenhouse Spa & Salon.